2019 New Bern Antiques Show and Sale Authentic Adventures in Antiquing! 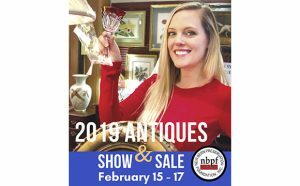 The New Bern Preservation Foundation will hold its 2019 Antiques Show and Sale February 15-17 at the Carolina Colours Pavilion, 3300 Waterscape Way in New Bern. 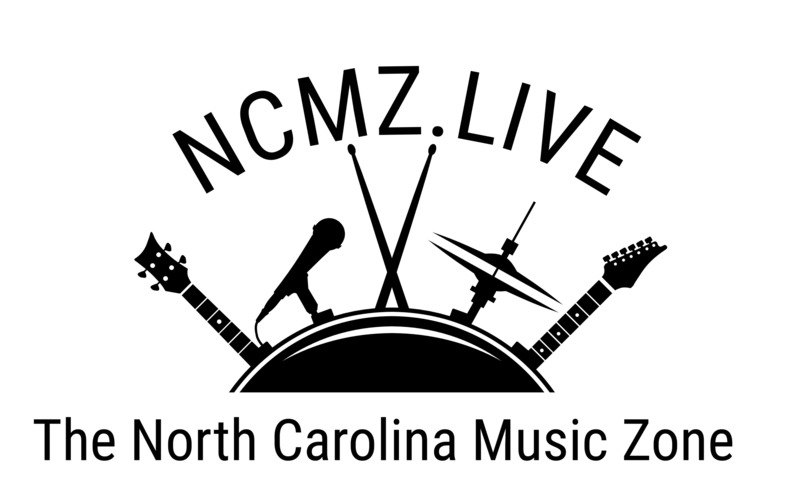 An annual event for over 30 years, the show is a major fundraiser to support the Foundation’s ongoing preservation work to save New Bern’s historic architecture. The show hours will be Friday and Saturday 10 a.m. to 5 p.m. and Sunday from 11 a.m. to 4 p.m. Tickets are $10 on show days. Advance tickets are just $ 8 and may be purchased online at NewBernPF.org, at the Harris Teeter stores in New Bern, or, at Mitchell Hardware (by check or cash only) in Downtown New Bern. Your show ticket is good for treasure hunting all three days. This year’s show promises to be extra-lively, with the energy and passion of seasoned antique dealers from New York to Florida. Ticket holders will discover authentic antiques from the 18th, 19th and early 20th centuries including fine and unusual antique furniture, art, glass, porcelain, pottery, silver, estate jewelry, linens, military items and much more. As with past shows, on Saturday and Sunday from 12 p.m. – 3 p.m., ticket holders will be able to bring a rare find or family heirloom to the show and have it evaluated by one of our guest appraisers. Antiques Show Chairman Larry Rosenstrauch states, “Our show will open Valentine’s Day weekend at the beautiful Pavilion in the Carolina Colours community. The Pavilion will be overflowing with antiques from 25 outstanding dealers. Come, shop all 3 days, find that perfect purchase and have a successful and memorable Adventure in Antiquing!” The New Bern Preservation Foundation was chartered in August,1972 and focuses on preserving New Bern’s historic architecture and neighborhoods. Its current preservation project is the restoration and adaptive re-use of New Bern’s Union Station Depot, circa 1910, in partnership with the City of New Bern and North Carolina Railroad. 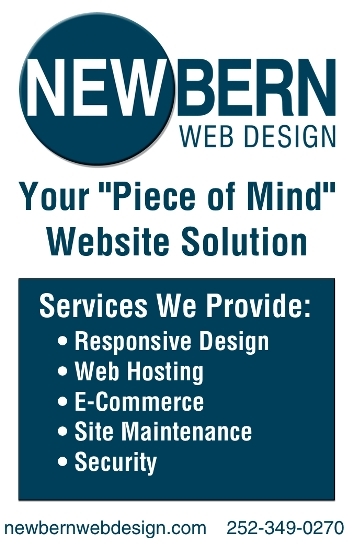 Submitted by: Nancy Hollows, New Bern Preservation Foundation, Inc.